1:49 my cover was at 1097, so gain was +2, not +3. 8/20/2004 11:50:17 AM Mountain it:: Al which past newsletter has your yearly Calender, Astro Dow dates for 2004? 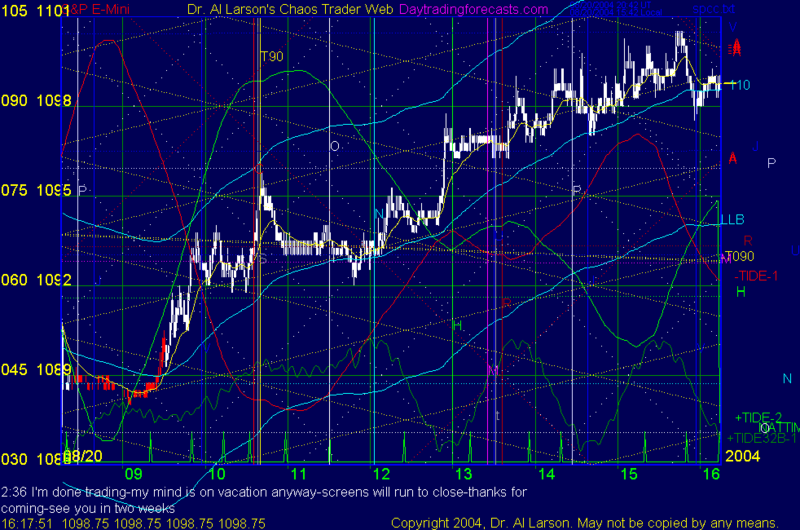 8/20/2004 11:12:26 AM Mountain PJT:: How long do you anticipate this rally will run?